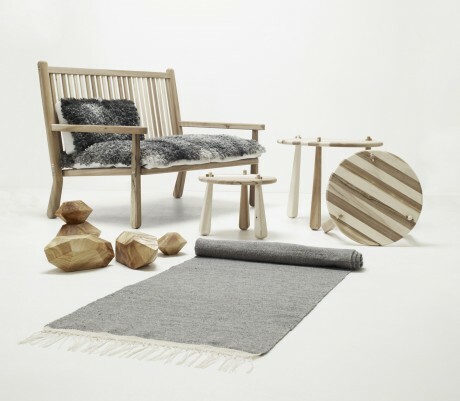 A willow from Norr Mälarstrand, a poplar from Gullmarsplan and wool from the king’s sheep of Djurgården become furniture in an exhibition at Designgalleriet. 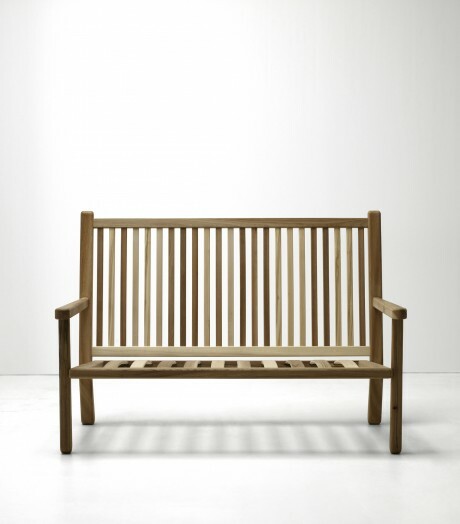 Is it possible to manufacture furniture from raw materials from Stockholm? Does the city even have raw materials like that? 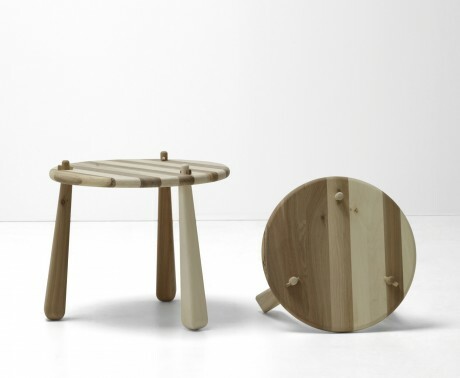 Would you think that, for example, a stool looks better if you knew which tree in particular it had been made from? These were a few of the questions that kept me occupied that fall. 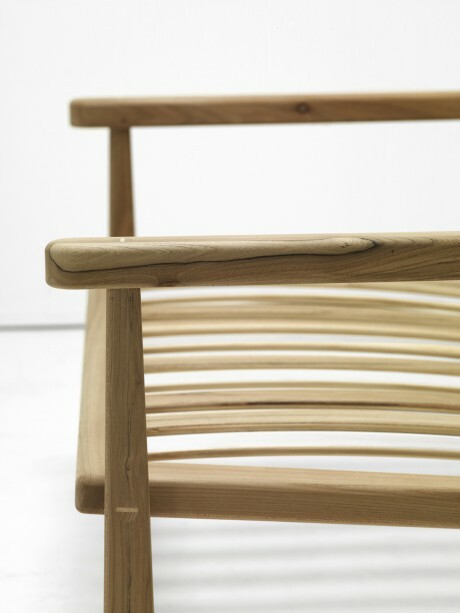 Together with Ire Mobel, Asplund, TCC and several other helpful people, did I design a small furniture collection made from leftover materials from Stockholm. – It all started with me thinking – what exactly do we produce in this city? For me Stockholm is a lot about concrete, yellow stone buildings and black rooftops but none of that is actually made from raw materials from the city itself. We are good at producing waste products like garbage for sure. But what does actually grow here? Well there are, of course, a lot of trees in parks and along the streets. Sick elm trees? After quite a lot of searching a came in contact with Jackson Trädvård who manages the sick trees of Stockholm. They said they could provide me with a willow from Norr Mälarstrand, an elm from Stureparken, a chestnut tree, a lime tree from Långholmen, an acer from Katarina Bangatan and a poplar from Gullmarsplan. 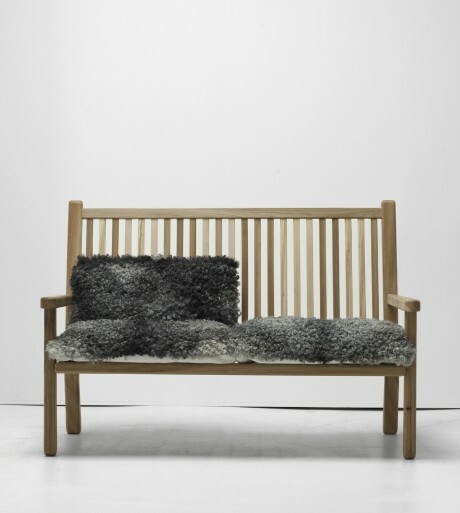 – Now, you don’t just take a tree down and it becomes a sofa. 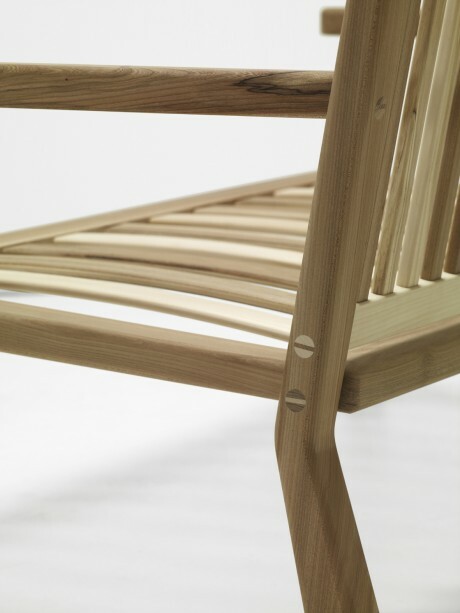 First of all, the logs was transported to Tibro, in southern Sweden, where both Ire and Asplund have their production. After that, we had to find an appropriate sawmill, which was not easy at all. It turned out that most couldn’t handle either logs this crooked, others couldn’t handle leafy trees. Finally, we found one that could do the job. - For me, it was very instructive to follow the whole process not only concerning the wood but also the wool from freshly sheared wool to yarn to carpet. One cold November day I had the whole office table overloaded with wool. It was filled with old grass and dirt and it took me almost two days to remove it all. One weekend I took the whole family to Dala-Floda in the north of Sweden and to Wålstedts Textile Workshop to watch the wool being washed, combed and spun.